What's the best investment? 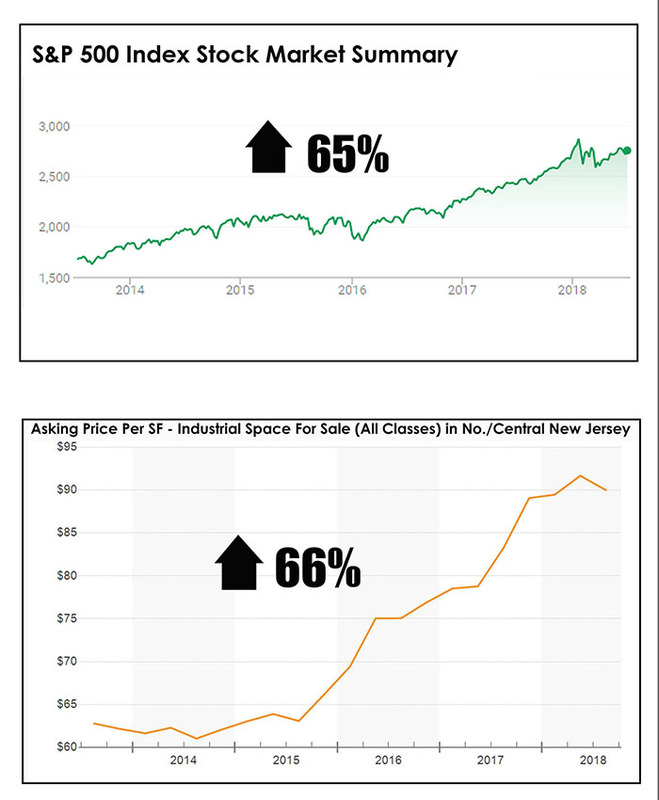 Stocks or New Jersey real estate? Where do you invest? Potential 4% GDP. Stock market near all time high! 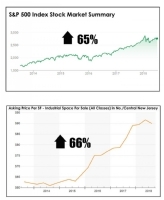 Industrial real estate at all time highs in almost every market! E-commerce growing every year! Cap rates at historical lows driving valuations higher. When will it end? Which will crash first and when? But let's enjoy the ride!